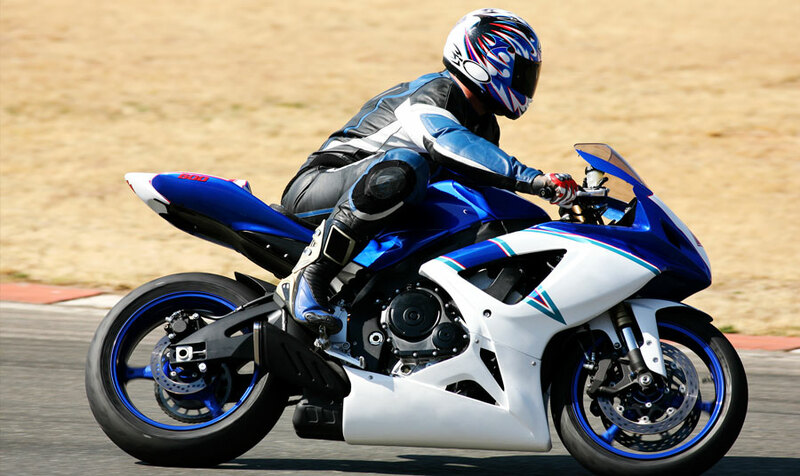 Don’t miss the high-speed performance bike racing competition coming to California this July. The Motul FIM Superbike World Championship, GEICO Motorcycle U.S. Round, featuring the Honda Superbike Showdown of California will be bringing together hundreds of international riders, teams and sponsors for the ultimate racing event. The FIM Superbike World Championship runs from July 8 to July 10, 2016, and includes a set of free practice races and warmup sessions where bikers will get mentally prepared for the grand racing events on race weekend afternoons. Skilled riders will be fighting for the lead spot on the challenging course of this year’s bike racing competition. This year marks the return of MotoGP World Champion Nicky Hayden and will include two major races. The first race takes place on Saturday at 2:30 pm. and the second race will be held on Sunday at the same time. Racing fans will see some of the latest high-performance bikes at these races, including the Superbike/Superstock 1000, Supersport, Superstock 600 and the KTM RC Cup. Ticket packages are available for those who want a VIP experience or attend both days of the race. Bike racing fans also have the option to become a race insider by volunteering as a race marshal. Guests staying at any of the Inns of Monterey have easy access to the bike racing grounds and other special events in Monterey Bay. Our boutique properties cater to travelers looking for a distinctive experience and relaxing accommodations in beautiful Monterey Bay. From the serene setting of the Monterey Bay Inn to the captivating ambiance of the Casa Munras Garden Hotel & Spa, you can look forward to a relaxing retreat during racing week or other summer getaway in California at any of our properties.